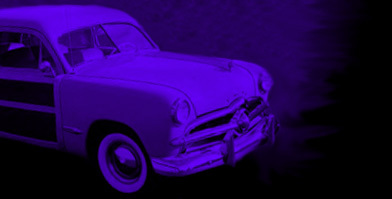 You too can be a supporter of RGV OldCars.com. Octane level, or $100 Supreme Octane level. and you will be helping to support RGV OldCars.com operations.